Not much to say about this, just a general view from the office here in Sweden. 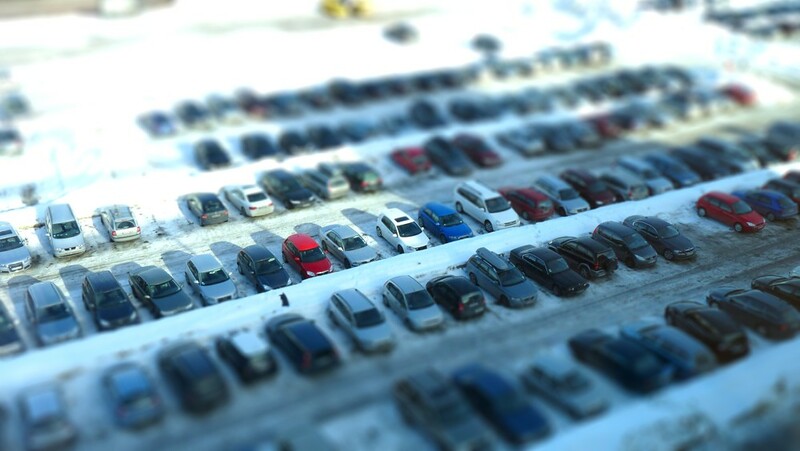 Lots of cars, lots of snow, just a slightly different filter applied to get this effect. Next Next post: Day 18 of my 40th year: A cable? Come off it!